The kingdom of Norway is defined by generations of proud seafarers with a heritage as skilled navigators, traders and warriors. 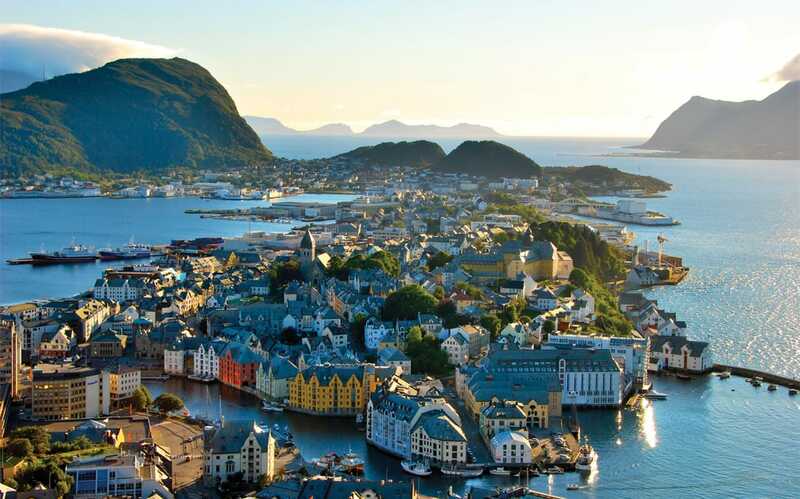 Located on the Western Scandinavian Peninsula, Norway has relied on fishing for centuries. to be recognized by the sustainable seafood association, Friend of the Sea, and exceeds beyond all EU and international standards. 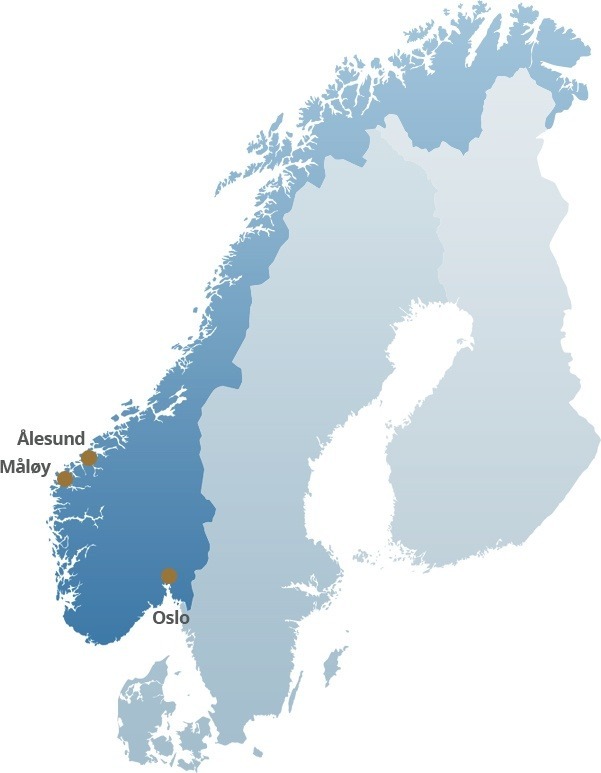 Sourcing only wild water fish from the cleanest oceans, we process these fine materials at the state-of-the-art production in Ålesund on the West Coast of Norway. Omega3 of Norway uses a unique and patented dual molecular distillation method to achieve the purest and richest Omega3 marine oil in its natural triglyceride form, while being almost tasteless and odorless as well. Omega3 of Norway offers you a hallmark of Norwegian excellence in each perfectly sized capsule.